Fans of 'Running Man', you'll want to catch Ha Dong Hoon aka Haha as the TV star and singer comes to KL together with leading Korean reggae musician Skull. 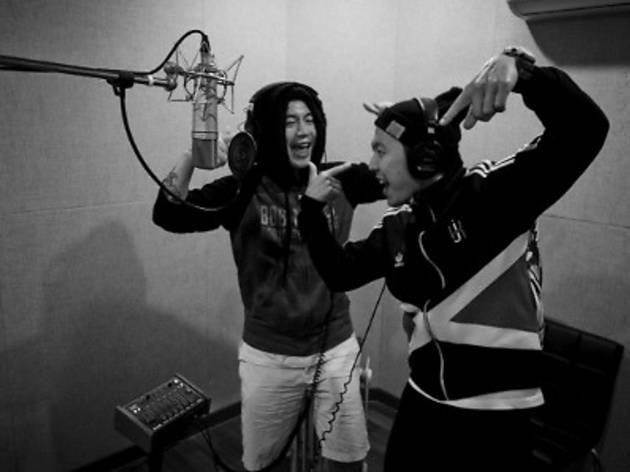 The reggae duo released their single 'Ragga Muffin' last June, marking their second collaboration since 2012's 'Busan Vacance'. Making a guest appearance at the concert is DJ IT. Tickets are on sale now.